In the Properties pane, changes that you make in the Layer, Color, Thickness, Lineweight, Linetype, Linetype Scale, and Print Style (if using named print style tables) fields affect all selected entities. To change the properties of a single entity in the selection set, choose the entity from the list at the top of the Properties pane. Users can select the entities to be changed using any entity-selection method. 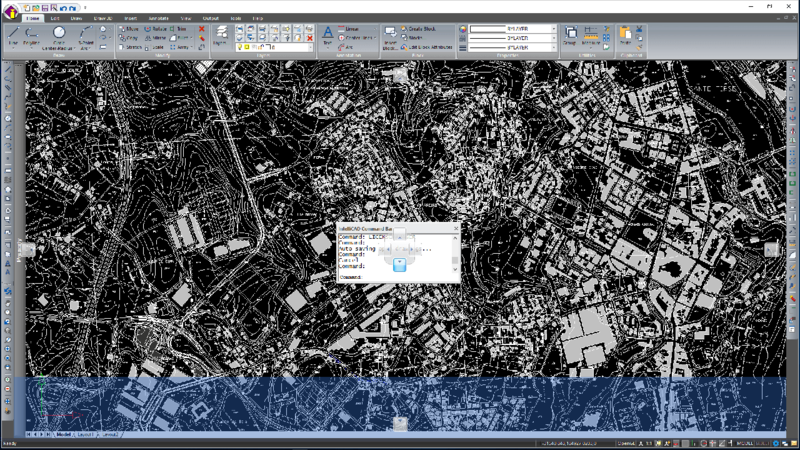 Additionally, IntelliCAD features the option to control the Properties Pane window transparency. CMS IntelliCAD® commands can also be deployed from the IntelliCAD dropdown menu by choosing them from the available list of menu options. The available menu options depend on the experience level that is set at the IntelliCAD general options. 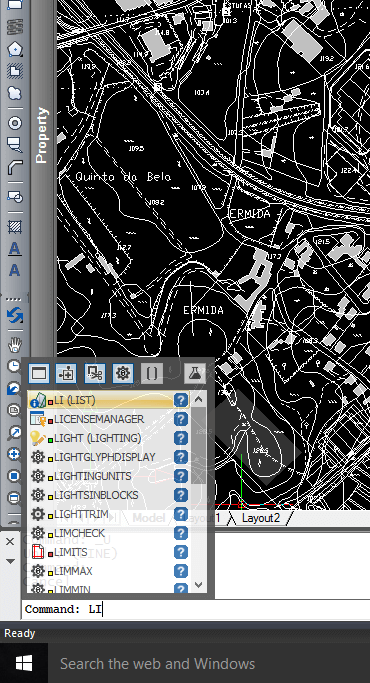 Users can use both the default Ribbon interface and the IntelliCAD dropdown menu. IntelliCAD menu bar is not available by default and can easily be activate through a right mouse click on top of the IntelliCAD Ribbons.